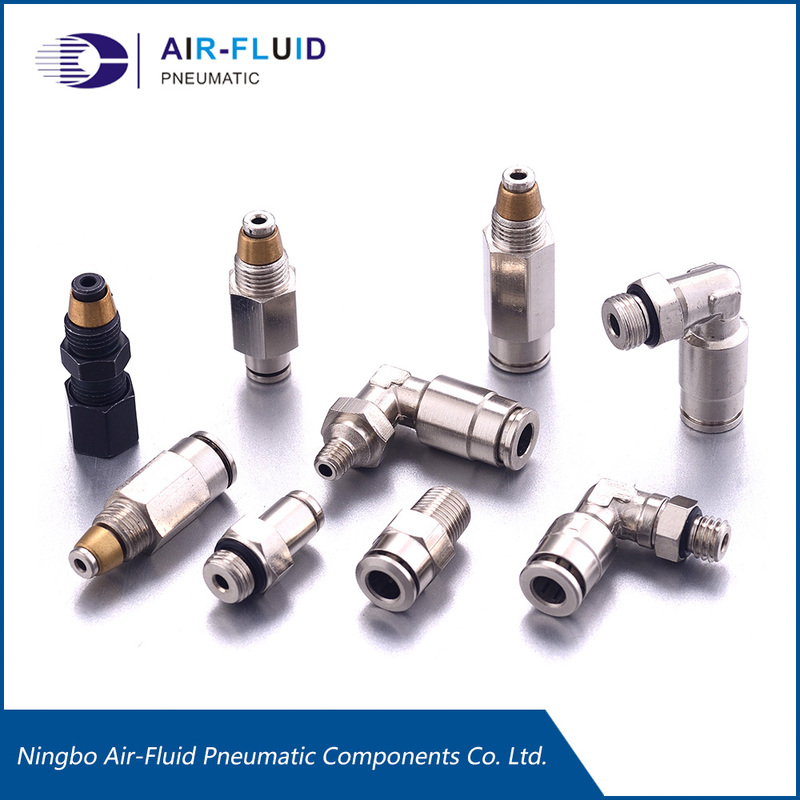 Cixi Air-Fluid AJPC08-G1/4 Metal Pneumatic Push in Fitting, Male Studs BSPP . 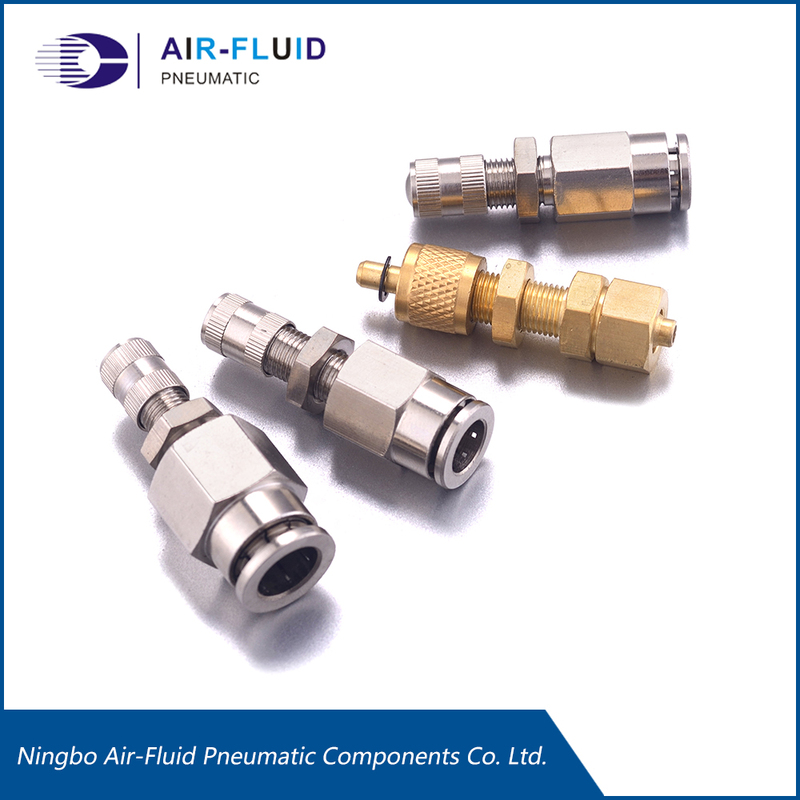 Brand Name: Air-Fluid ,Material: Nickel Plated Brass ,Max Working Pressure :1000psi, O-Ring Material : NBR ,Thread Type :BSPP , Item Shape :Straight Male Connectors, Temp Range -20 To 100 Deg , Weight : 18.70g,Height: 24.00mm, Thread Length: 8.00mm, Nickel Thickness: 10 um, Package Quantity 50 Pcs . >Female Connector Push In Fitting. 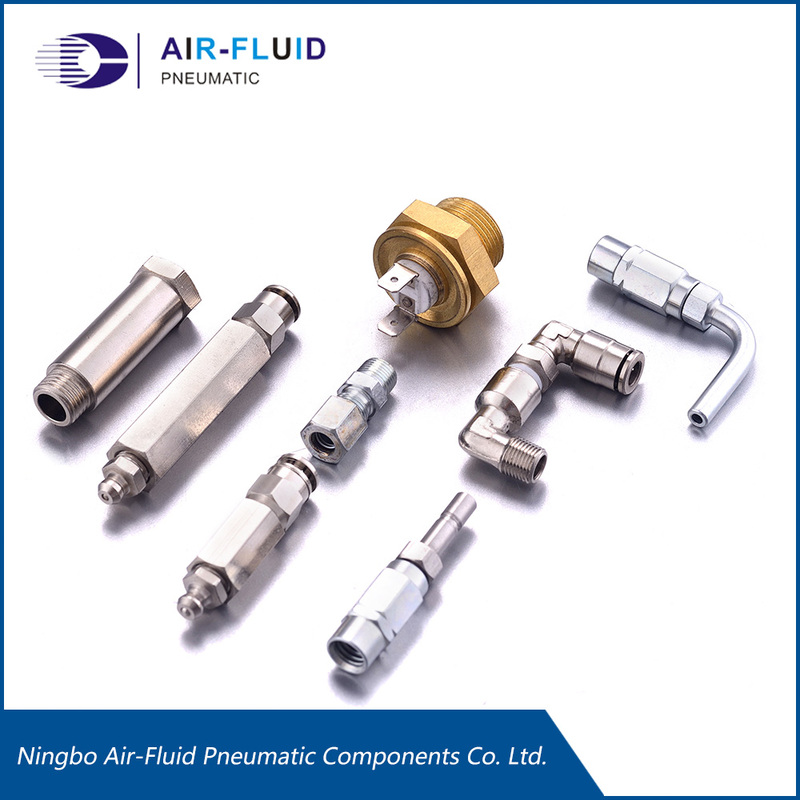 Ningbo Air-Fluid is the Premier and Leading manufacturer for All Metal Push in Fittings ,Nickel-Plated Brass Push-to-Connect Fittings ,Brass Pipe Fittings ,Misting Cooling Systems Fittings and Pneumatic Fittings in China(mainland). Pneumatic Fittings, Air Flow Control Valve , Air Fittings, Push To Connect Fittings, Nickel Plated Brass Push in Fittings with O-ring (BSPP, G),Push In Fittings, One Touch Tube Fittings, Air Fitting, Air Line Fittings, DOT Air Brake Fittings, DOT Brass Fittings, Quick Coupler , Air Blow Gun, Air Tubing, Air Silencer.Nickel Plated Brass Push in Fittings (PT, R, BSPT, NPT),One Touch Tube Fittings with O-ring (BSPP, G),Pneumatic Fittings, Push in Fittings (PT, R, BSPT, NPT),Check Valve ,Rapid Joint Fittings ,DOT Push in Fittings ,Brass Pneumatic Fittings,316 Stainless Steel Push in Fittings, Standard Steel Push in Fittings. Standard Pipe Fittings & Accessories .Air Blow Guns ,Pneumatic Tube ,Push In Fittings (BSPT, NPT) , Push To Connect Fittings (BSPP, G) , Inch Composite Push In Fittings ,Brass Push In Air Fittings (R, NPT) ,Brass Push In Air Fittngs (BSPP, G) , Stainless Steel Push In Fittings , Compact One Touch Fittings , Air Flow Control Valves , Hand (Shut-off) Valves , Check Valves , Schrader Inflation Valves , Mini Ball Valves , Stop Fittings . 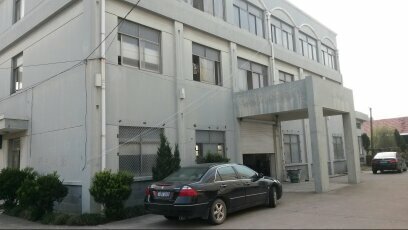 Air-Fluid achieved the Quality Assurance Systems according to the ISO 9001 and Air-Fluid updated the Quality Management System to the ISO 9001:2000 Standards. In terms of customer service, Air-Fluid plays a progressive and active role in providing the customers with the best after-sales service , competitive prices, cost-effectiveness, and prompt delivery schedule meet their demands. 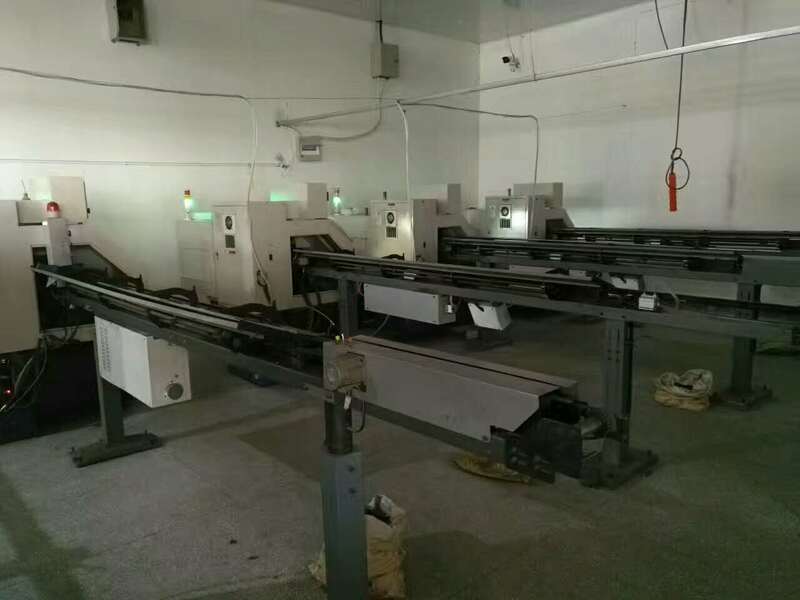 We cordially invite you to browse our website for your interested products and technical information and wish To enjoy peace & prosperity business relationship with you together.